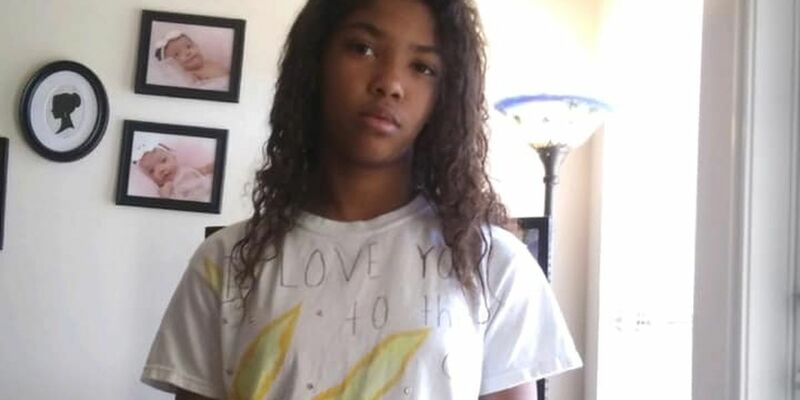 The San Jacinto Christian Academy is hosting a “Love Thy Neighbor” fundraising walk this Wednesday to show the neighborhood how much it means to the school. 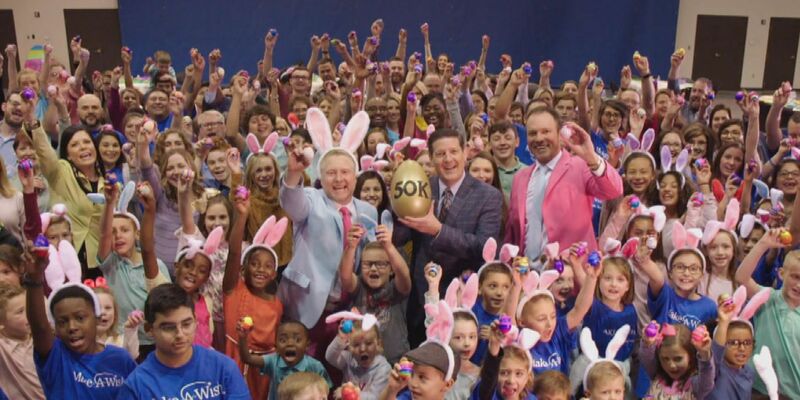 If you’re working on planning your family’s Easter weekend, we have a round up of Easter events happening around the Panhandle. 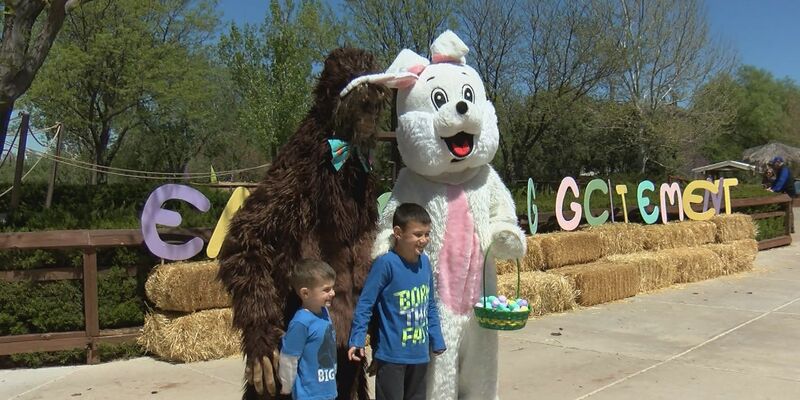 The Amarillo Zoo's Easter Egg-citement Event will have different Easter-themed activities on Saturday. 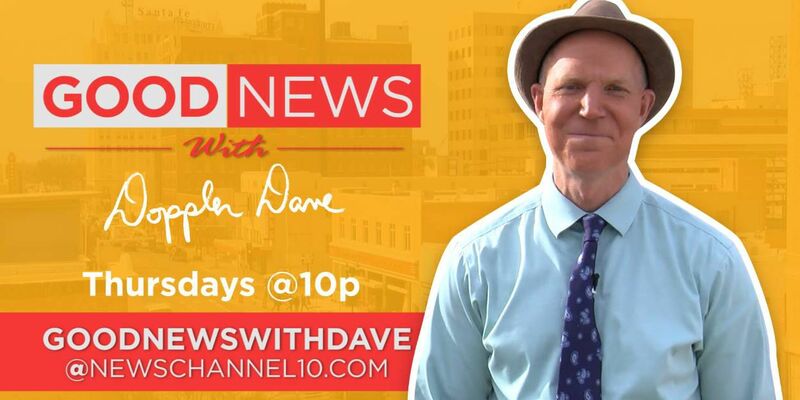 Panhandle PBS and the Amarillo branch of NAACP is screening a documentary about urban violence and city renewal next Tuesday with a discussion scheduled to follow afterwards. 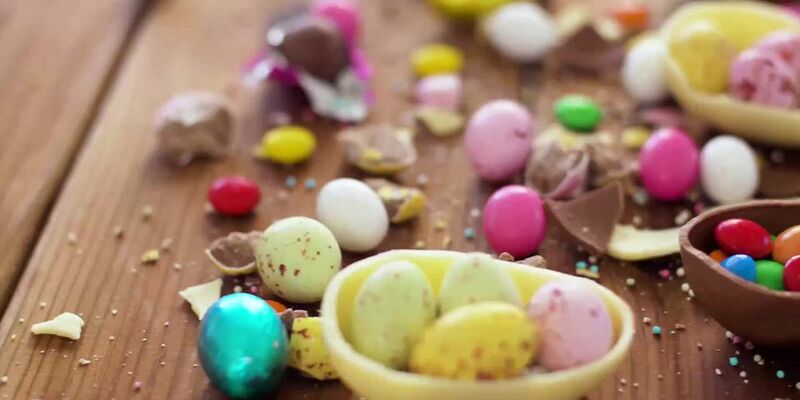 If you’re looking for something to do this weekend, we’ve got you covered. 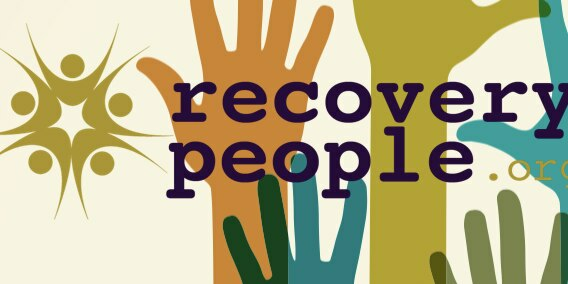 Registration is open to those interested in becoming a coach to provide support services to families that have been affected by addiction. 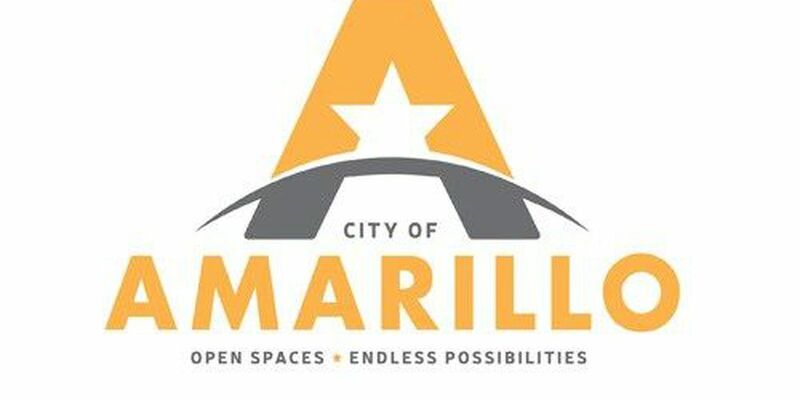 The application deadline is approaching for those looking to volunteer for the City of Amarillo advisory boards. 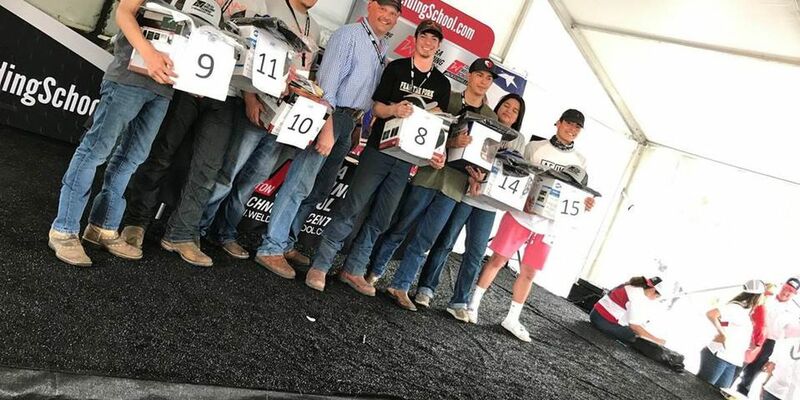 Seven students from Dumas High School placed in the top 20 of a nationwide welding competition this weekend. 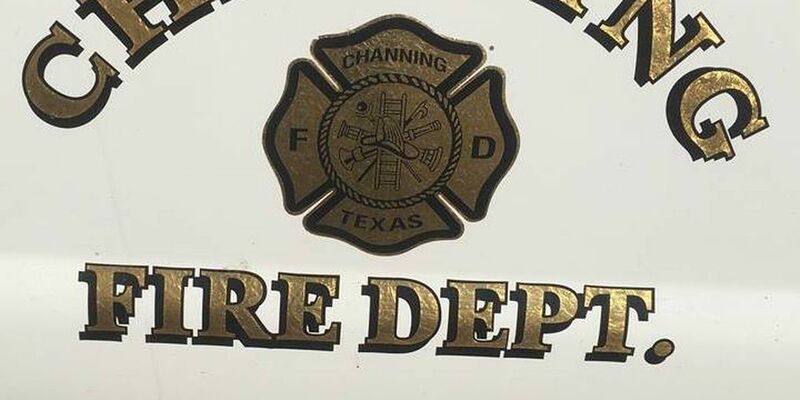 Volunteer firefighters in Channing are fundraising for the department. 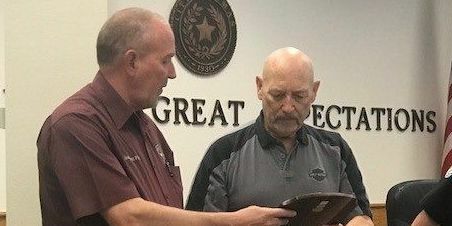 The Dumas Police Department celebrated the retirement of the Chief of Police Jim Nelson and welcomed their new chief, Captain Marvin Trejo. 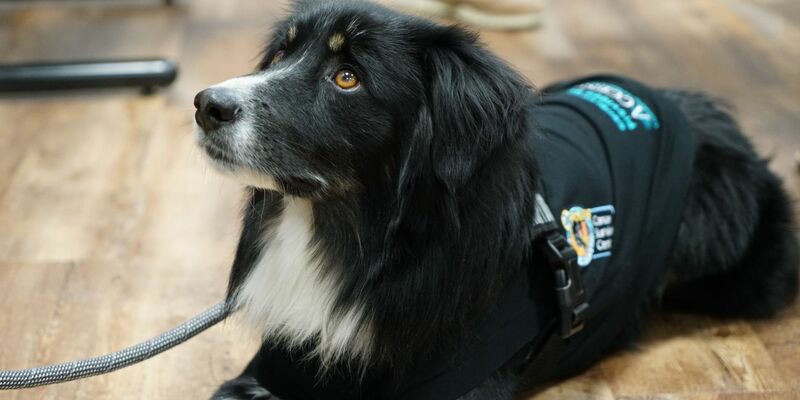 The 24 Hours in the Canyon Cancer Survivorship Center in Amarillo announced the addition of a new therapy dog to help local cancer survivors. 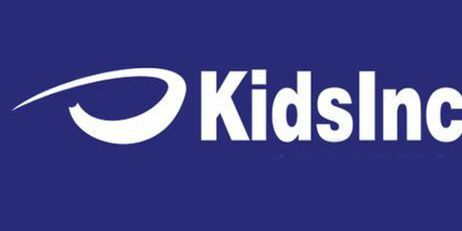 The Teen Pregnancy Prevention Coalition will be hosting a meeting tomorrow to expand on the foster system. 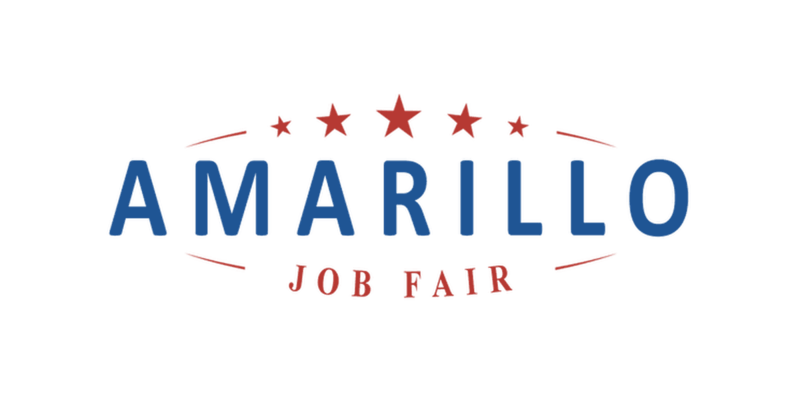 The Workforce Solutions Job Fair is scheduled for Tuesday, April 30, and the deadline to register to have a booth at the job fair is coming up. Irving Roth, a Holocaust survivor, will speak at West Texas A&M University on Wednesday, April 17 about his experience at Auschwitz. 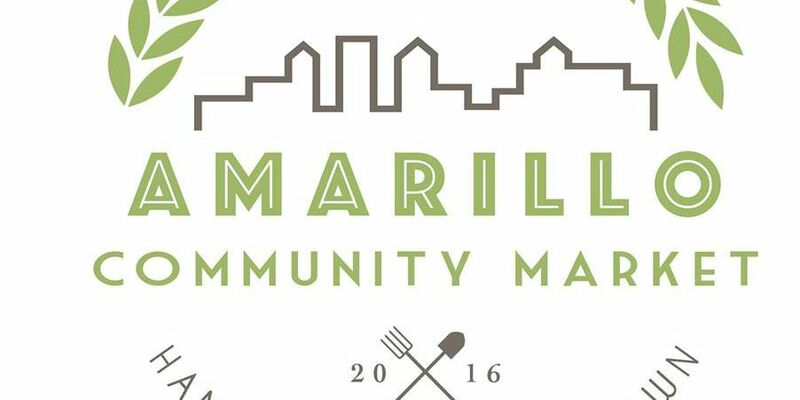 Food, produce, and art and craft vendors have until Monday, April 15 to submit their vendor applications for the Amarillo Community Market. 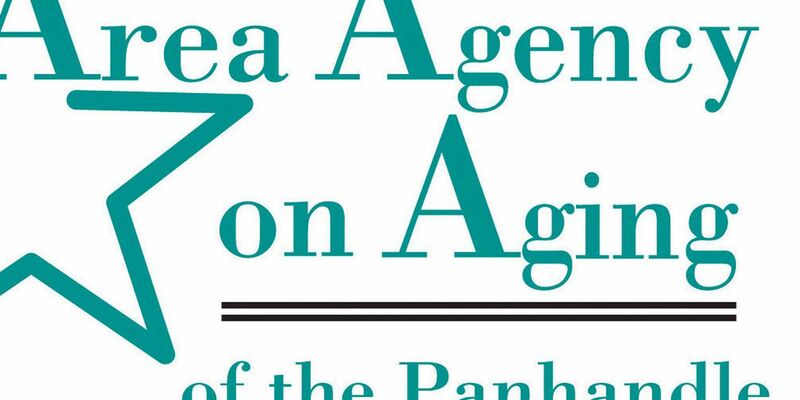 The Area Agency of Aging is getting ready to host the Older Americans Month Celebration and the registration deadline for the Older Americans Talent Show is approaching quickly. 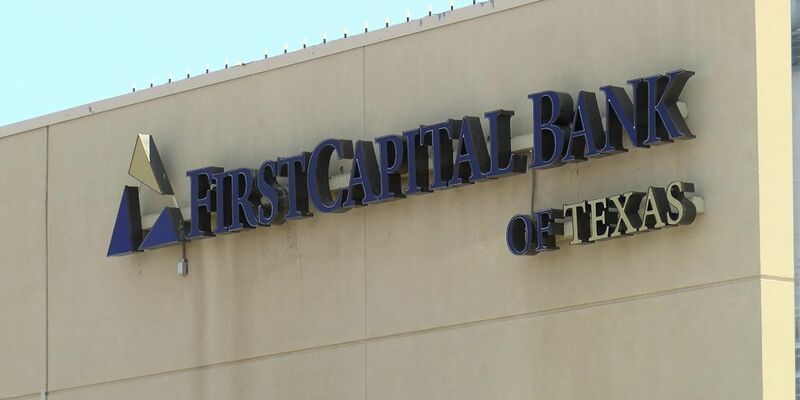 FirstCapital Bank of Texas will host a free shred week for the public. 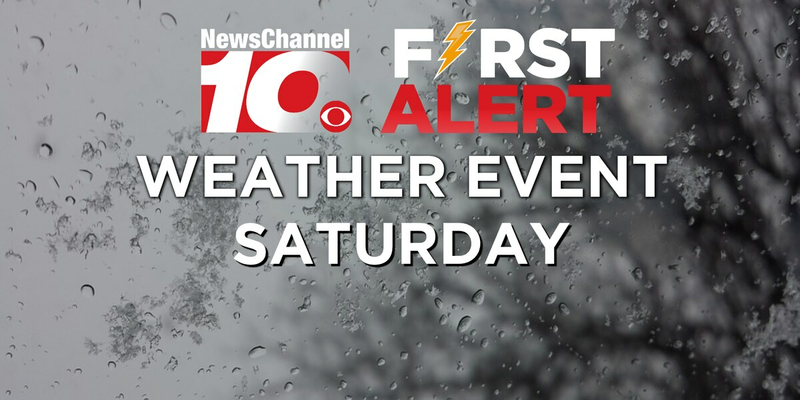 The cold, wet weather that is expected for this Saturday has caused some event cancellations. We’re not to the point that we can stop tornadoes yet but we have the technology and the communication to track them and help keep people safe. That’s good news. 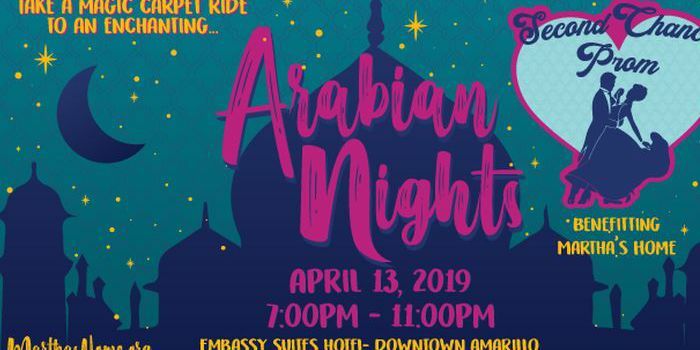 Arena of Life Church is hosting an auction on Saturday with proceeds going towards the church’s missions done in the city and around the world. 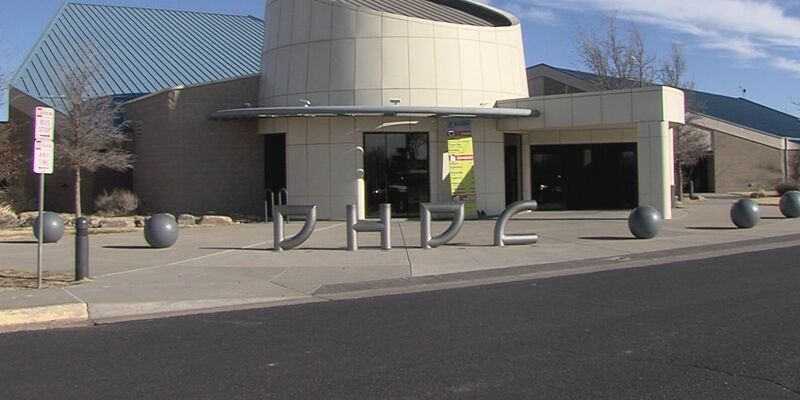 The Don Harrington Discovery Center is inviting the community to come out on Friday to “Discover for a Dollar”. 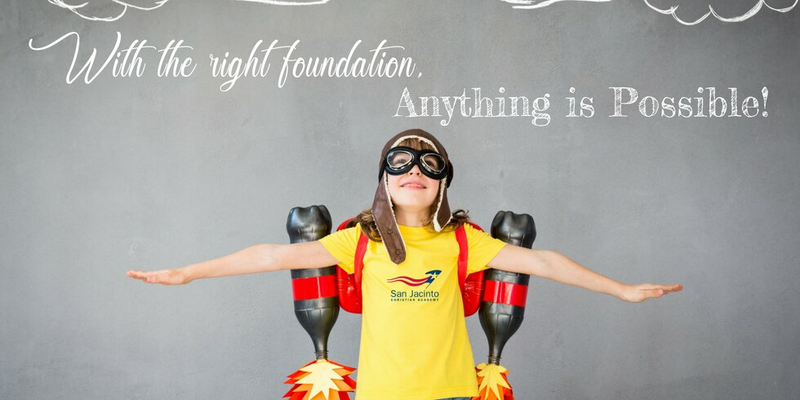 A few Kids, Inc. competitions happening this weekend have been either rescheduled or moved inside due to upcoming inclement weather. On Saturday, April 13, BSA will host the community-wide health fair in the BSA auditorium from 7:00 a.m. until 10:00 a.m. 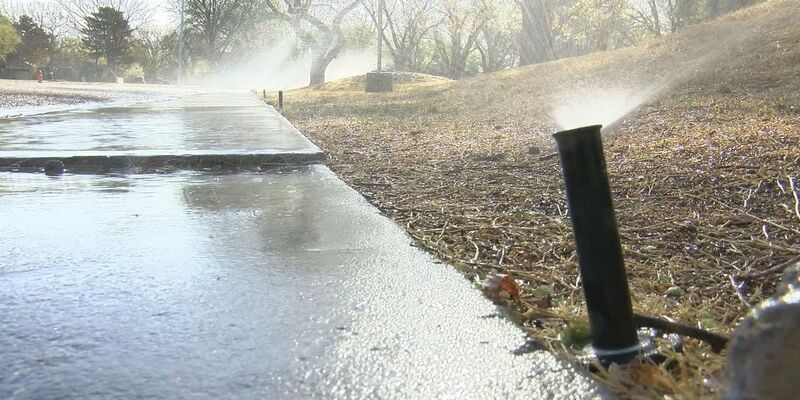 The workshop is designed to help homeowners using domestic wells for lawn irrigation to conserve water. 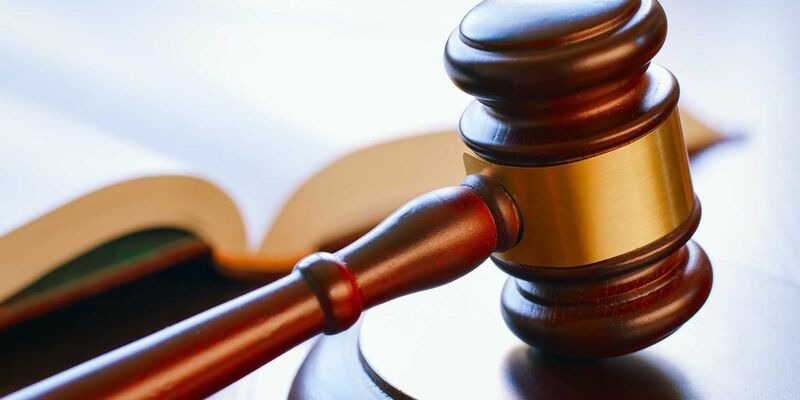 Legal Aid of NorthWest Texas is hosting a free Law Conference and Resource Fair this weekend. Organizers said up to four boxes or bags of sensitive documents will be accepted for on-site destruction. 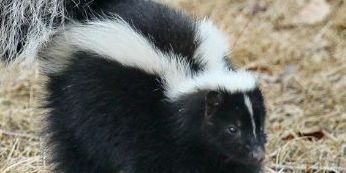 A skunk tested positive for rabies last week according to the Office of Emergency Management in Sherman County. 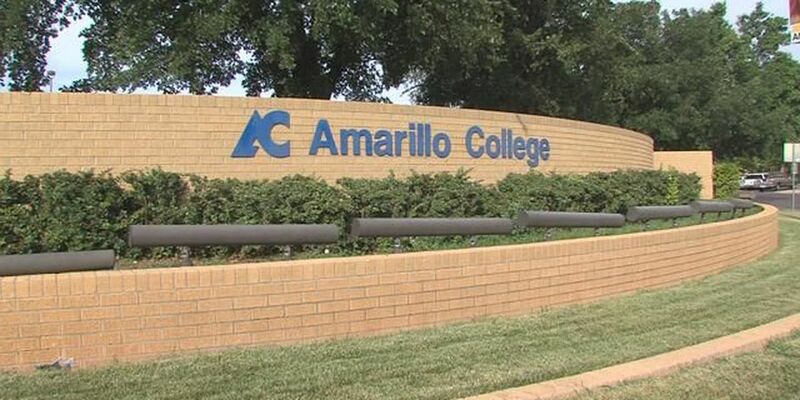 Amarillo College will host a meeting of the national DOE advisory board that helps oversee hazardous materials training. 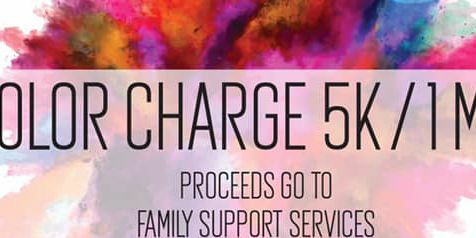 West Texas A&M University will host a Color Charge 5K/1 mile run on Friday, April 12. 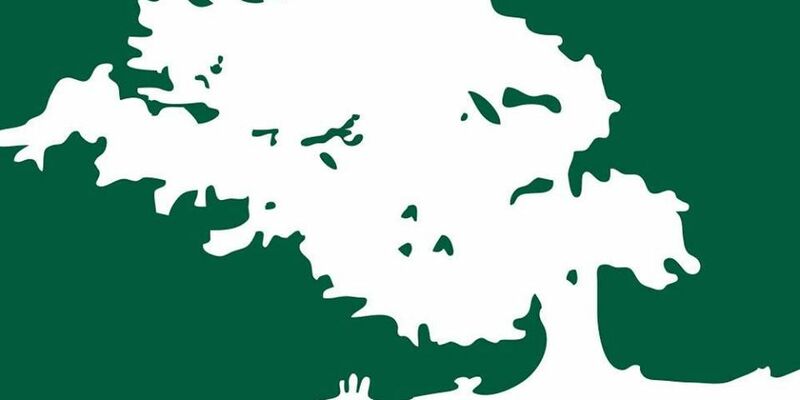 The first Barrio Arts Project Committee meeting is scheduled for Thursday, April 11. 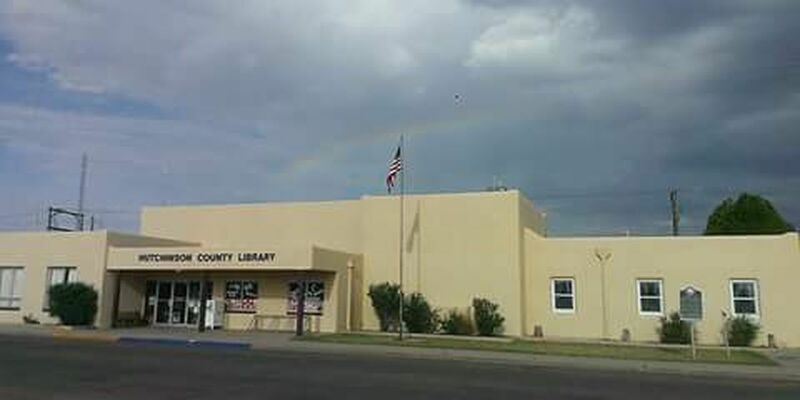 Both rooms of the north side of the Borger Library will be open for buyers to purchase books and support the Friends of the Hutchinson County Library. 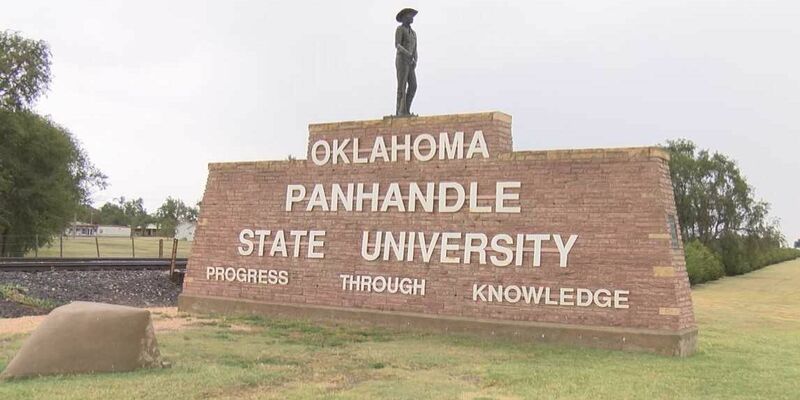 The Oklahoma Panhandle State University Art Department will be hosting their 21st Annual Panhandle Area Art Jubilee tomorrow. 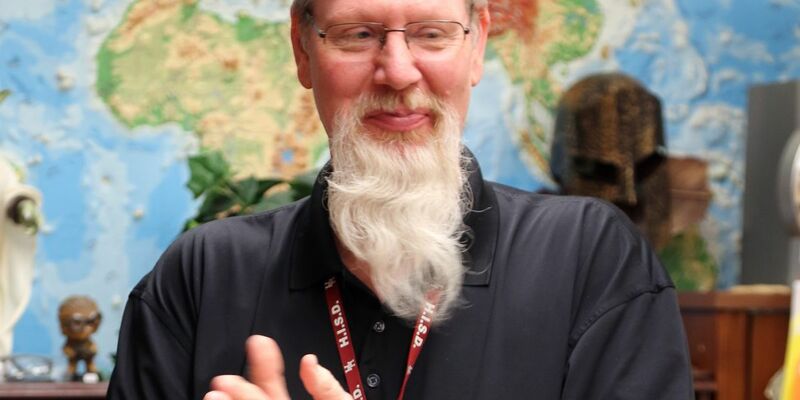 Hereford teacher Richard Lamascus received a surprise award yesterday that recognizes outstanding social studies teachers in Texas. U.S. 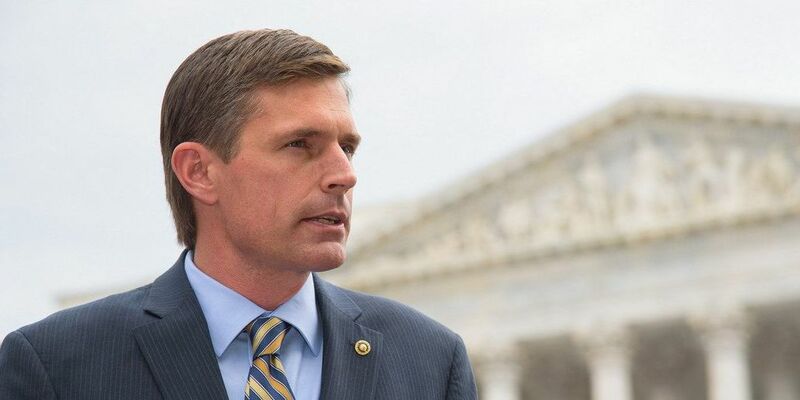 Senator Martin Heinrich’s staff will be visiting Clayton this week in an effort to provide constituent services. Dress code for the event will be semi-formal. 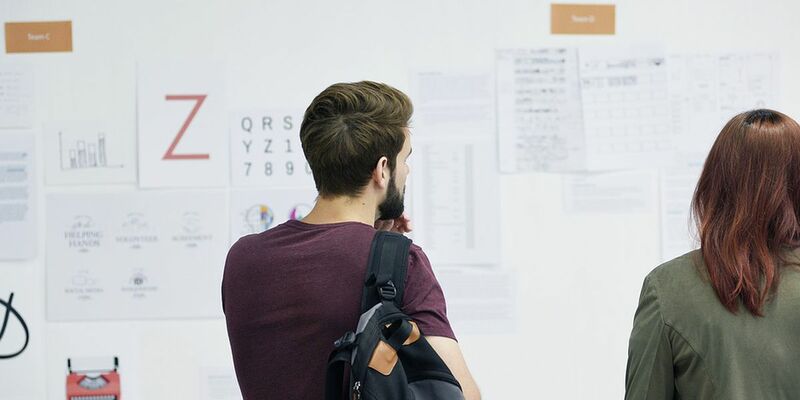 He has advised other nonprofits on strategic planning, board development, marketing, operations and development for the past four years. 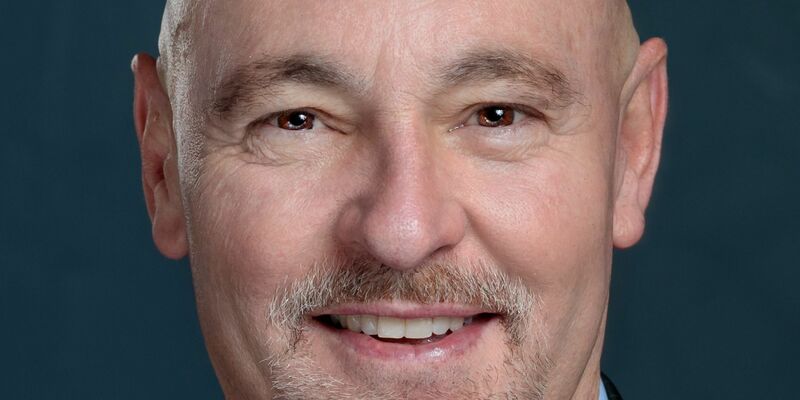 City Manager Randy Criswell is leaving Canyon and the city commission has named Assistant City Manager Jon Behrens as their Interim City Manager. 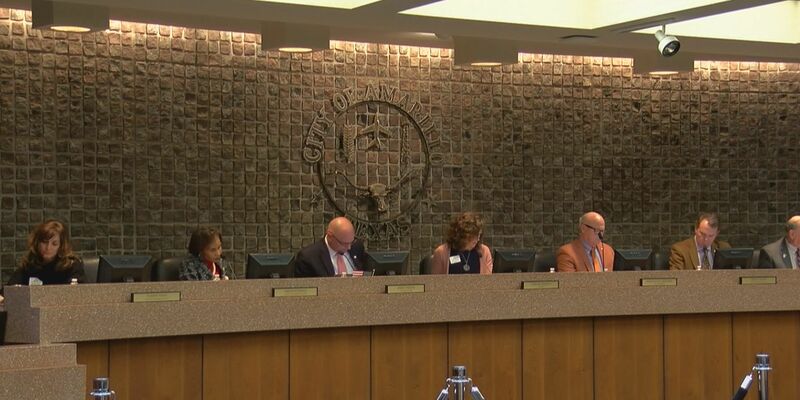 Candidates running for Amarillo City Commission and Mayoral races will be holding a candidates forum on Tuesday. The public is invited to see illusionist Vitaly tomorrow, hosted by Clovis Community College and the Citizens Bank of Clovis. 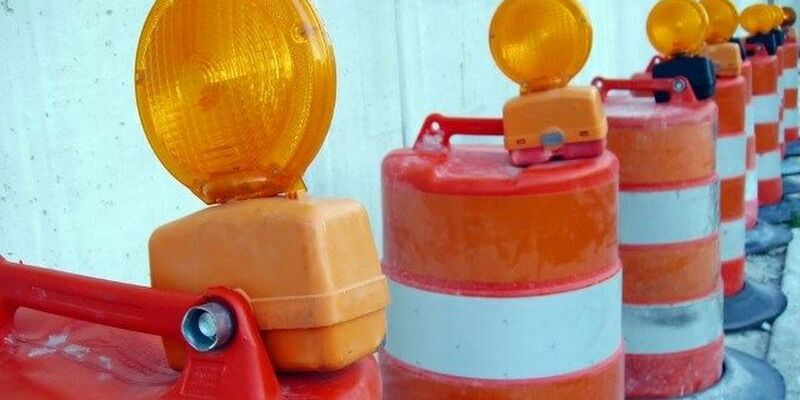 The City of Amarillo has scheduled a meeting for tomorrow for residents of the Woodlands area regarding an upcoming road improvement project. Martha’s Home will be hosting its 11th annual Second Chance Prom on Saturday. 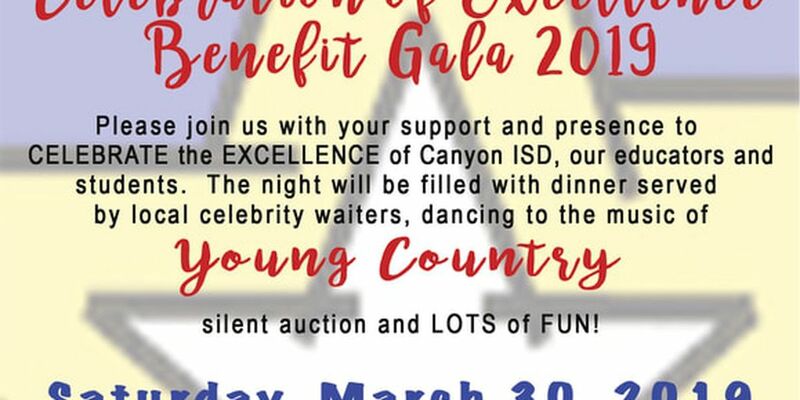 Partners for the event include the Office of the Governor, the Texas Workforce Commission, the High Ground of Texas and the Plainview Chamber of Commerce. 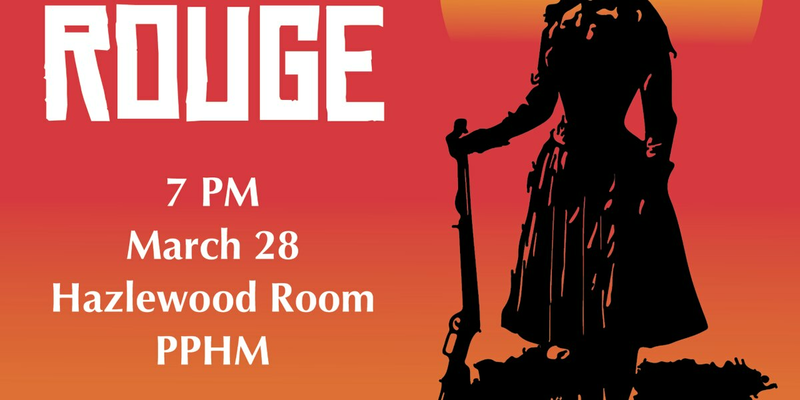 He plans to discuss the relation of his work to the American West and the impact of growing up there today. Traffic delays could be expected on Friday as Xcel Energy pulls new lines across the roadway, causing lane closures on US 87/287. 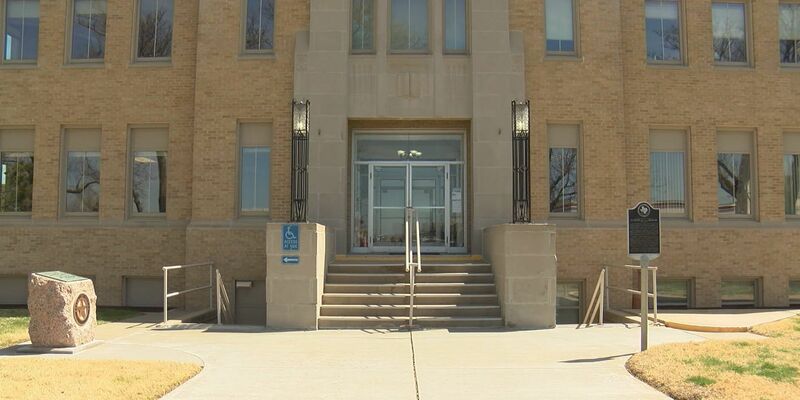 The National Park Service has officially listed the Hansford County Courthouse in the National Register of Historic Places. 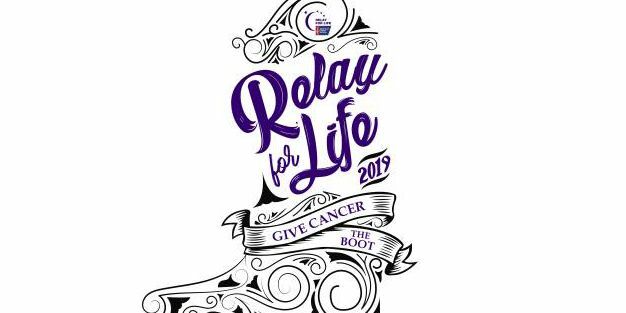 The annual Relay For Life fundraiser for the American Cancer Society kicks off this Saturday in Amarillo to ‘Give Cancer the Boot’. 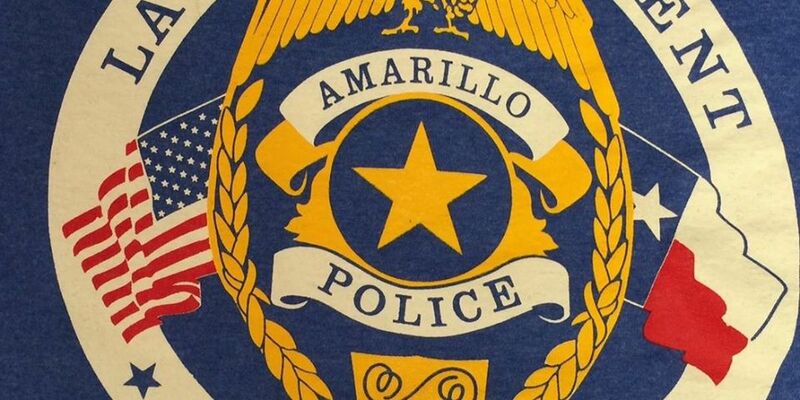 The Amarillo Citywide Spring Cleanup is kicking off this Saturday and the public is invited to help collect litter around Palo Duro High School. 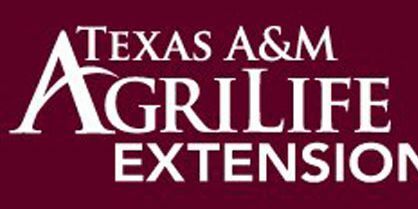 Enrollment is now open for the Texas A&M AgriLife Extension Service Texas Master Naturalist training class. The official ribbon cutting of Hodgetown is happening Thursday, April 4. 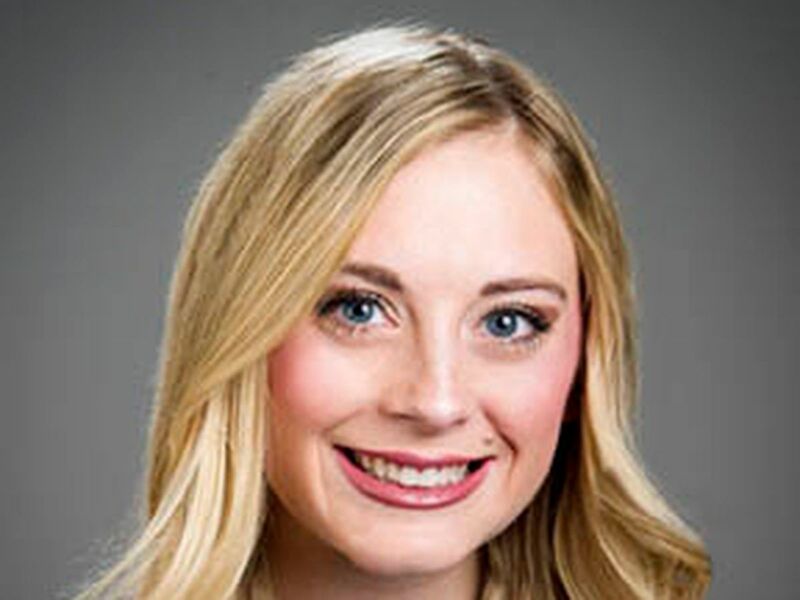 A lecture at West Texas A&M University will address the goal of creating a culture of consent to prevent sexual assaults. Amarillo ISD AmeriCorps Students, Home Instruction for Pre-Schoolers and the Retired Senior Volunteer Program spent Tuesday morning working together on the service project. 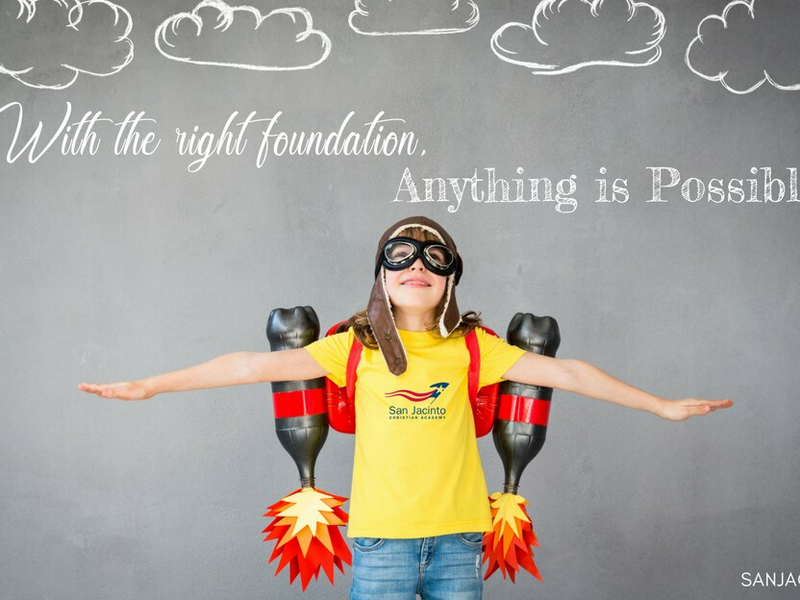 Consolidated Nuclear Security’s Pantex Community Investment Fund is investing in nonprofits in the Panhandle thanks to a new round of employee-directed community grants. 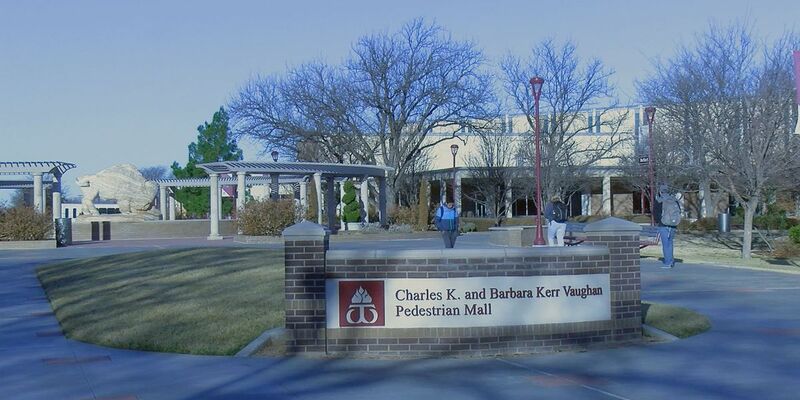 West Texas A&M University will host a debate on legalizing the recreational use of marijuana. 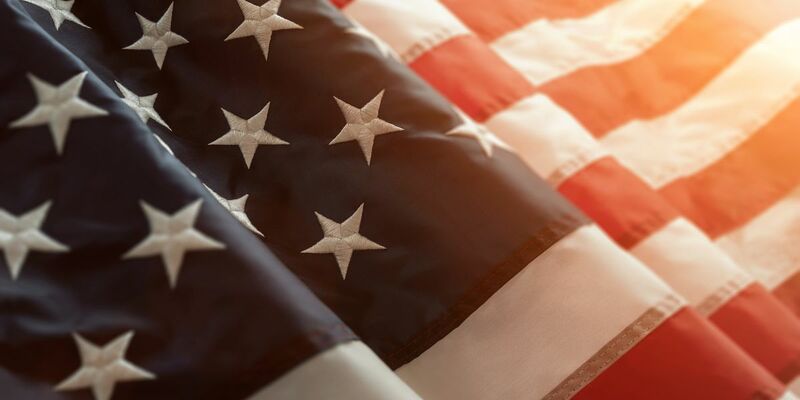 A ceremony on Wednesday, April 3 will salute forgotten heroes before a procession leaves Thursday, April 4 to take their remains to a final resting place. 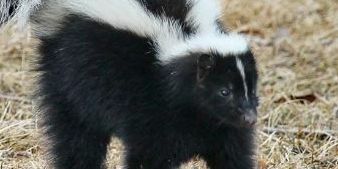 Two fire departments in Hall County will be hosting pet vaccination clinics after four confirmed cases of rabies in the county. 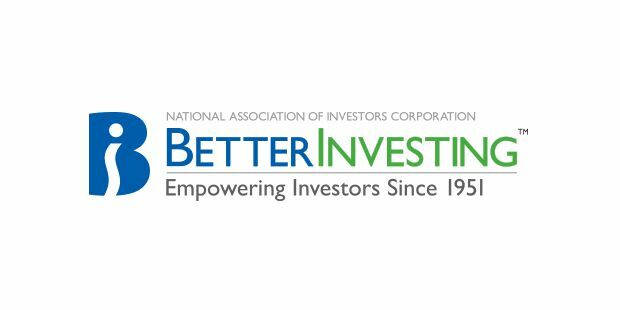 The West Texas chapter of BetterInvesting will be hosting free educational sessions this week on investing and personal finances. 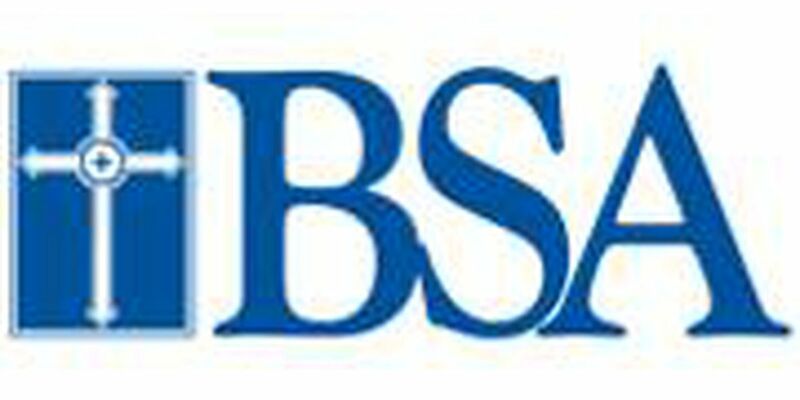 The city is allocating $30,000 in total for the Mural Grant Program, with $6,000 earmarked for distribution among the four quadrants of the city plus the Central Business District. 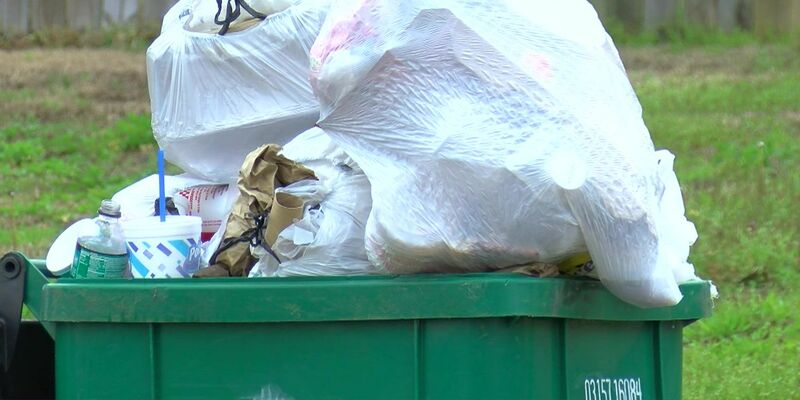 The Texas Department of Transportation encourages Texans to volunteer and clear Texas roadsides of trash on April 6th. 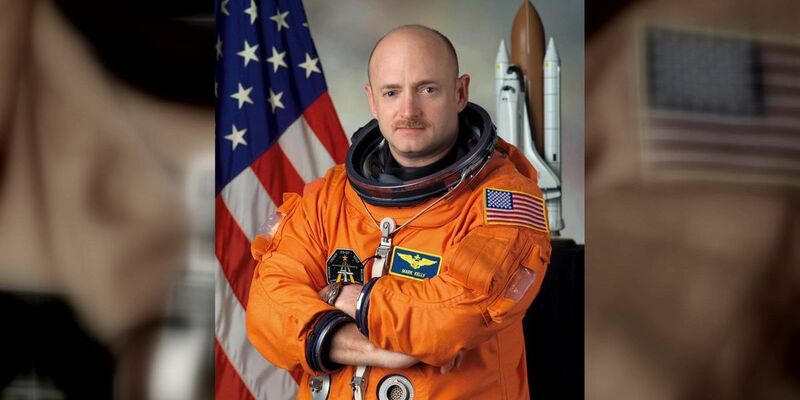 NASA Space Mission Commander Captain Mark Kelly will speak at West Texas A&M University this week as the Distinguished Lecture Series keynote speaker. Locations for cardboard recycling are the Amarillo Civic Center, Sam’s Club, Bentley & Associates, and St. Hyacinth Church. 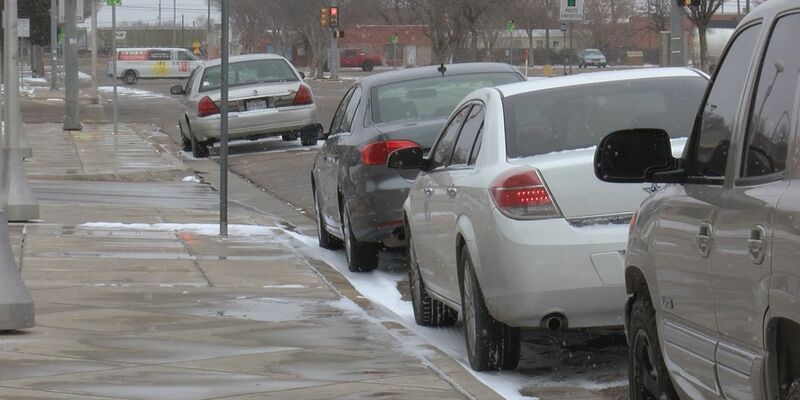 The warming station will be activated Saturday, March 30 at 7:00 p.m. to 7:30 a.m. Sunday, March 31. 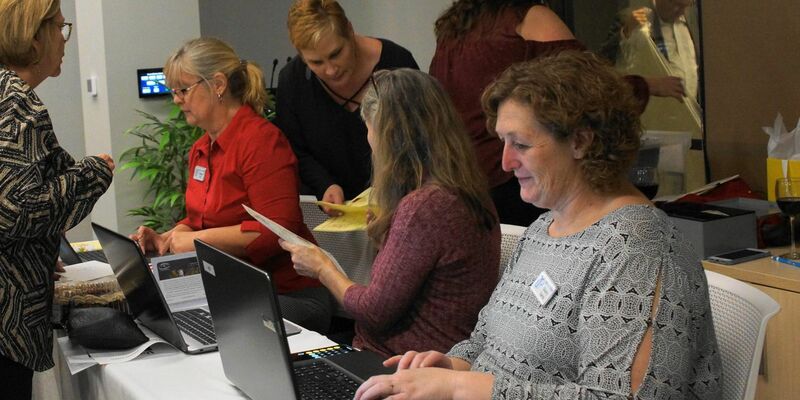 Registration is now open for this Saturday’s Route 66 Parent Conference, a conference for families of children with disabilities or special healthcare needs. 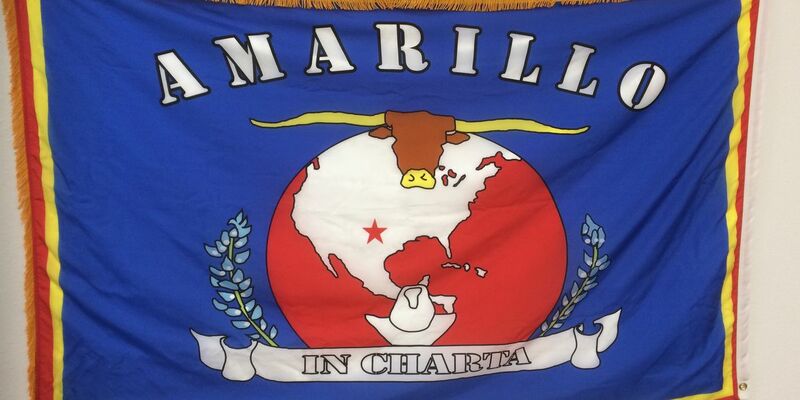 Arts in the Sunset has created three replicas of the official Amarillo flag, two of which will be presented to the City of Amarillo and the Amarillo Chamber of Commerce. 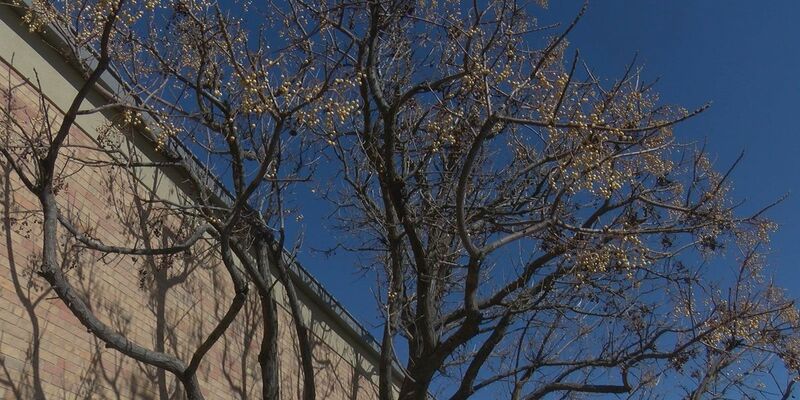 FirstBank Southwest Amarillo has received an award from the Texas Water Development Board (TWDB) for its rainwater collection system. 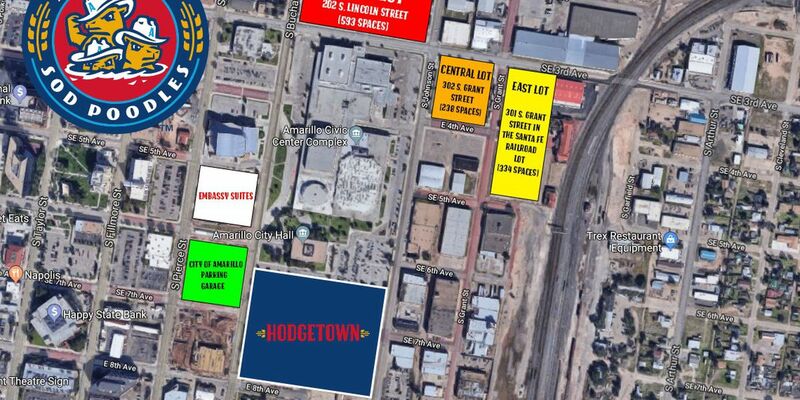 The Amarillo Sod Poodles have released the 2019 general game day parking information. 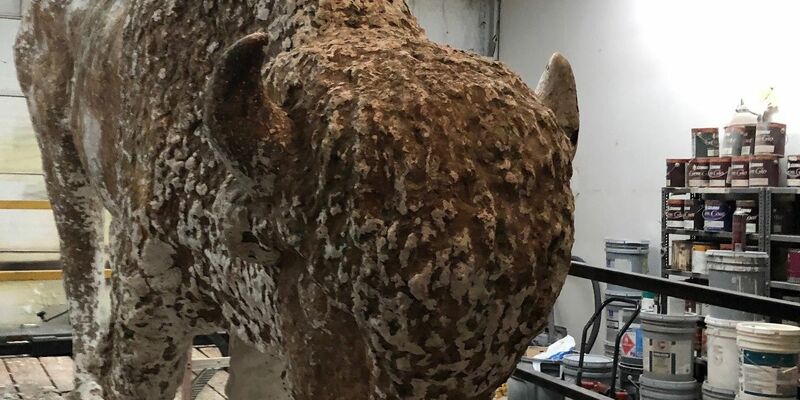 A piece of history in Canyon will soon be making its way to the new West Texas A&M football stadium. 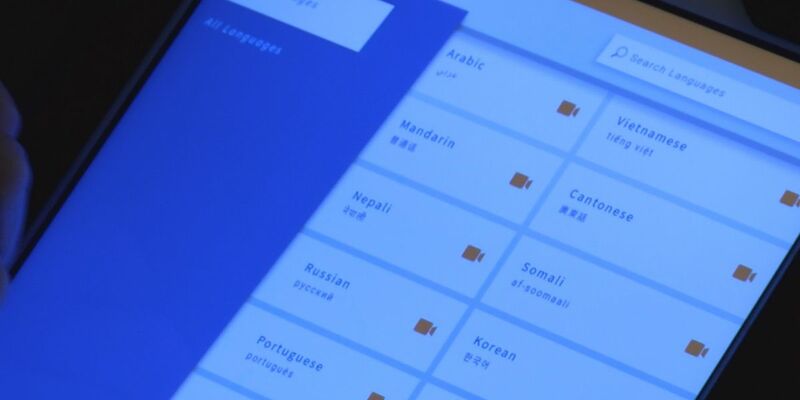 Clips from the video game will be shown at the panel, and the members will have the opportunity to connect the clips to gender-related topics. Partnerships can be purchased by calling Kelly Norman at (806) 677-2605 or by sending an email. 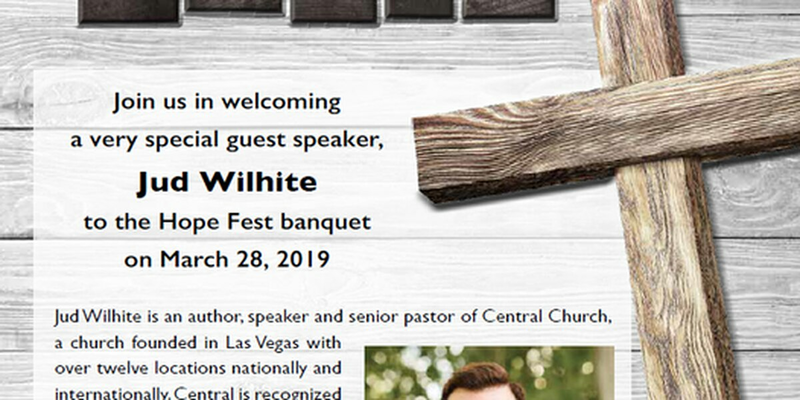 Sharing Hope Ministry is hosting the 19th Annual Hope Fest on Thursday, March 28. 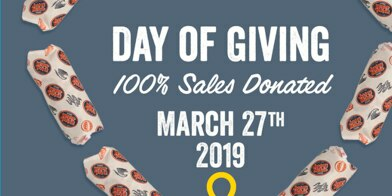 100 percent of sales from this Wednesday at Jersey Mike’s in Amarillo will be donated to Children’s Miracle Network of Amarillo. 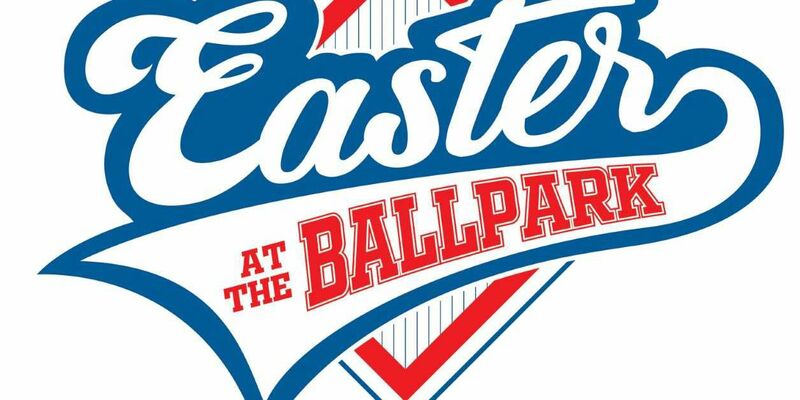 Paramount Baptist Church will be holding a special Easter service at Amarillo’s new ballpark, Hodgetown, in April. 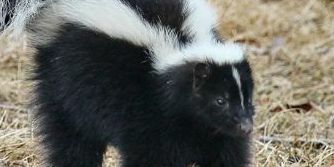 The Memphis Police Department issued a letter to residents today insisting they keep their animals at home after four confirmed cases of rabies in skunks in the town. 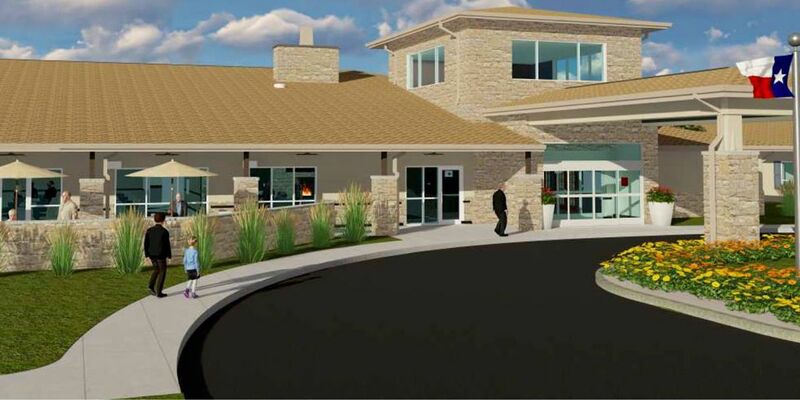 The Castro County Hospital District is hosting a grand opening for its new senior living facility, Country View Living, on Tuesday. The Refuse to Quit! Citywide Women’s Conference 2019 is happening this weekend. This would be the first time students from West Texas A&M Agriculture program will travel and study in Australia. 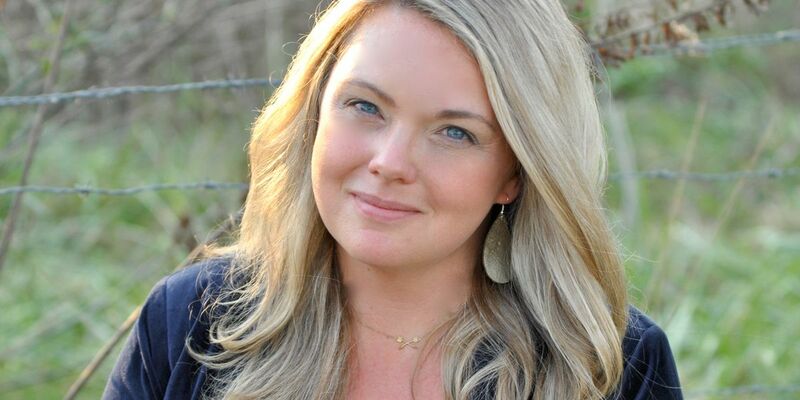 Tickets are now on sale for an evening of country music in benefit to the Kwahadi Museum of the American Indian.